Joshua was born and raised in Fullerton, California. From an early age, the Lord has constantly opened doors for Joshua to be involved in baseball. 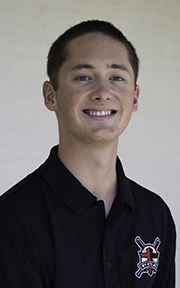 Joshua graduated from Grand Canyon University in Phoenix, Arizona where he studied Business Management and served as an Assistant Coach for the GCU Club Baseball team. Going away to college served as a major turning point for Joshua’s relationship with the Lord. Prior to his final year at GCU, Joshua felt a strong draw from the Lord towards pastoral ministry which led him to step away from Business and spend this last year in vocational ministry. 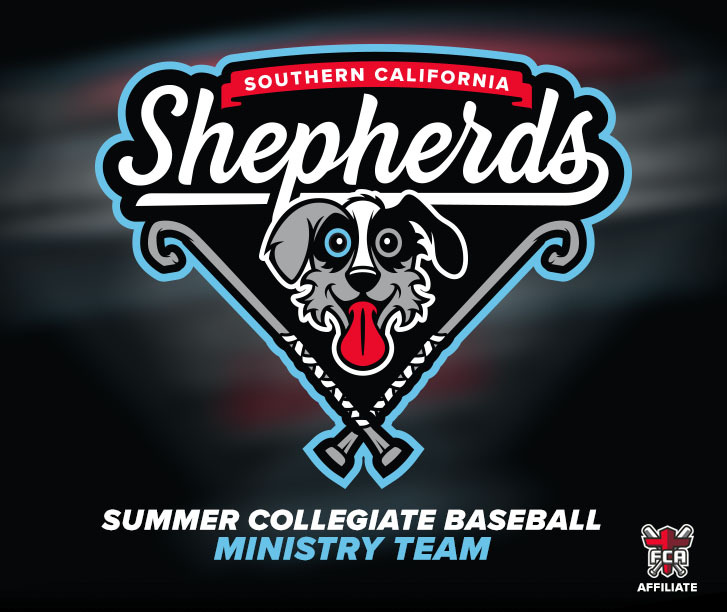 Having served with the Catch back in 2015 and 2016, Joshua spent last summer as the General Manager of the Piedmont Pride, another FCA collegiate team in South Carolina. Reflecting back, he appreciates the growth he experienced and the clarity the Lord brought through his time with the Pride. After the summer, Joshua returned to his church in Phoenix to serve as a Community Groups Pastoral Resident. 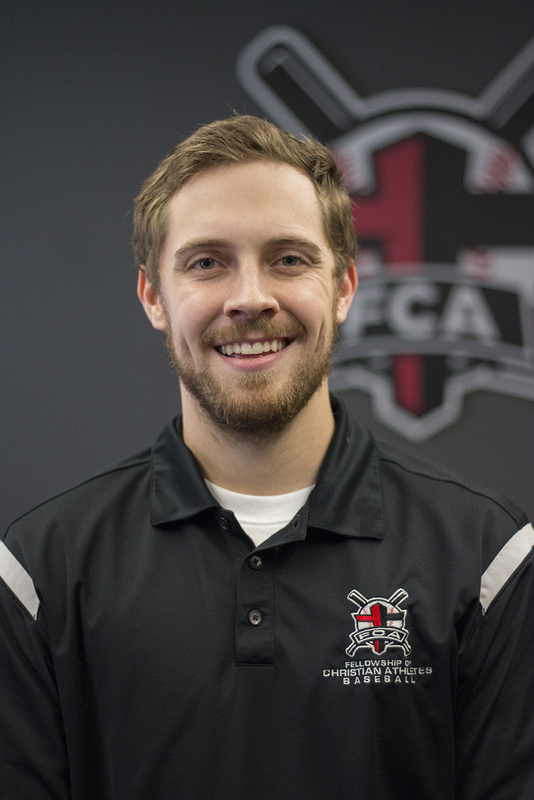 The Catch are thrilled for Joshua to return to our FCA family and have him serve as the Assistant General Manager for this upcoming season. As Assistant GM, Joshua will help with player & intern recruiting in the fall, preparation for the season during the spring, and oversee the I12 professional internships during the 2018 season. Joshua remains passionate about pursuing people and helping them integrate their faith into their careers in baseball.